The Wirnet Station is a robust, performant and highly reliable outdoor LoRaWAN gateway for smart IoT network. 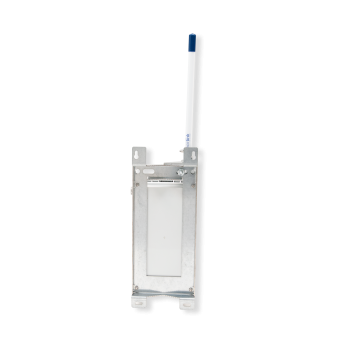 Introduced in 2014, the Wirnet Station was the first LoRaWAN gateway commercially available on the market worldwide. 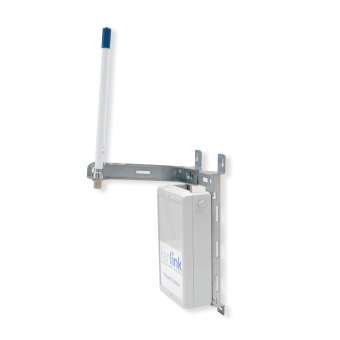 Based on LoRa® technology, this gateway is since a leading reference for the deployment of resilient public and private operated networks. It is available in most global unlicensed frequency bands (like ISM ones) and is proposed through ruggedized, compact and light casing, making it easy to install and deploy. 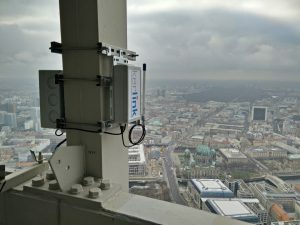 This LoRaWAN gateway specifically meets standard requirements of public operators, MVNOs, cable operators, private businesses or public authorities willing to boost their IoT business and to deploy evolutive and reliable network, connect high volumes of end-devices, and manage millions of bidirectional messages every day. 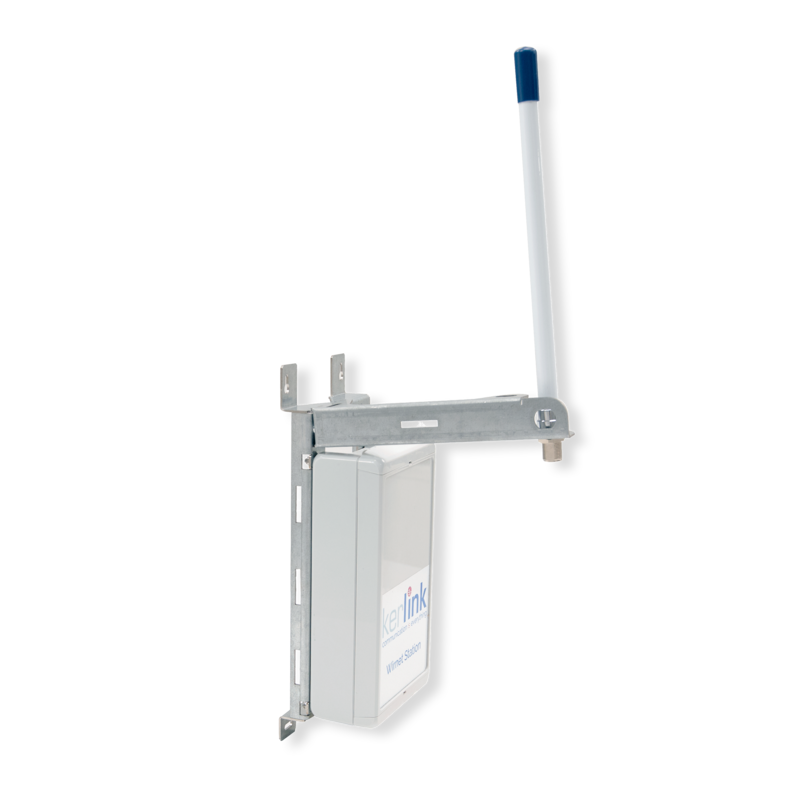 The Wirnet Station is also compatible with the Wanesy Small Private Network solution to deploy standalone and self-operating LoRaWAN private network. Its ruggedized and streamlined design brings together optimized embedded processing capabilities, advanced remote monitoring options, and enhanced radio network configuration, easy to operate even for non-telecom users. The Wirnet Station IoT gateway especially embeds saw filters to prevent interferences with adjacent frequency bands (especially LTE), real-time radio scanning, 2G/3G/Ethernet backhaul and integrated GNSS high-sensitivity GPS module. 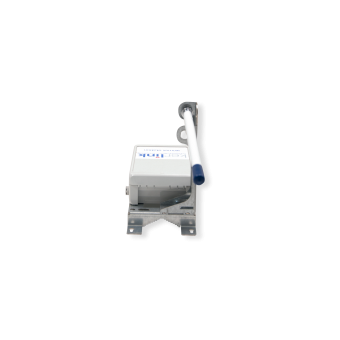 Its system monitoring-and-alarming capability (capacity usage, hardware failure) grants high availability and performance levels. 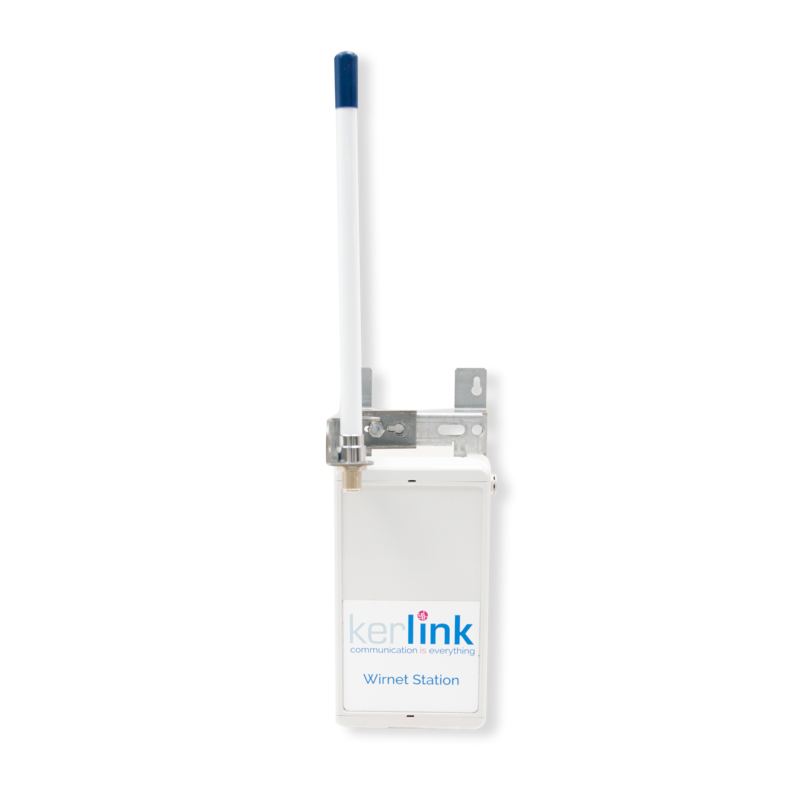 This LoRaWAN gateway is fully compatible with Kerlink network operations tools, Wanesy Management Center, and third-parties’ solutions to enable flexible and scalable deployments across many industries. High capacity and reliability, for bidirectional communications handling high volumes of end-points and messages. Light infrastructure, easy to install, fast to configure and adaptable for any vertical IoT use cases. High interferences-resistance for better data transmission and permanent high availability. DDRAM 128 MB / 8 GB eMMC / dedicated memory for system firmware and auto recovery agent. Ready for GPS, built-in antenna. Light form-factor, only 2 kg (including mounting kit). 49 LoRa® demodulators over 9 channels. Bidirectional communications, range of 15+ km in sub-urban areas, and of 2 km in urban areas. 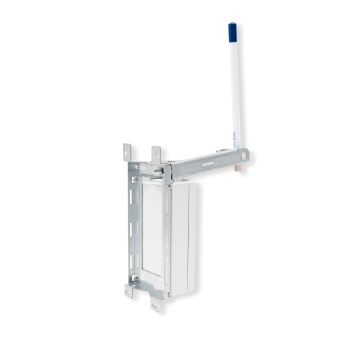 Supported ISM bands: EU 863-870 MHz, India 865-867 MHz, US 902-928 MHz FCC, AS 923 MHz. 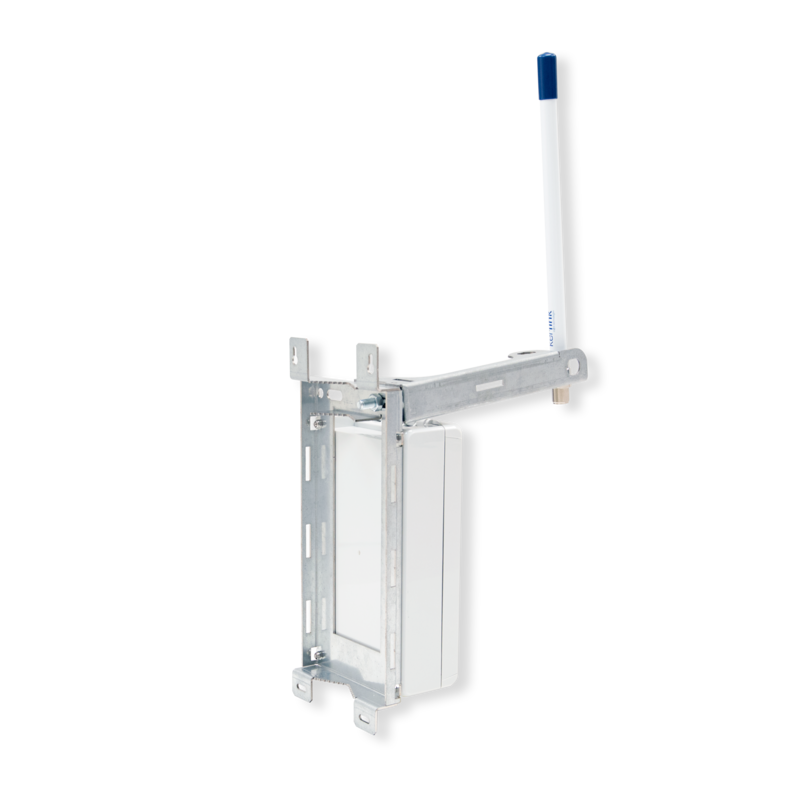 Backhaul connectivity over GPRS/EDGE/HSDPA/UMTS (Europe, APAC, Americas bands), Ethernet. Embedded sensors for remote secure monitoring and management using Wanesy Management Center Base Station Controller.